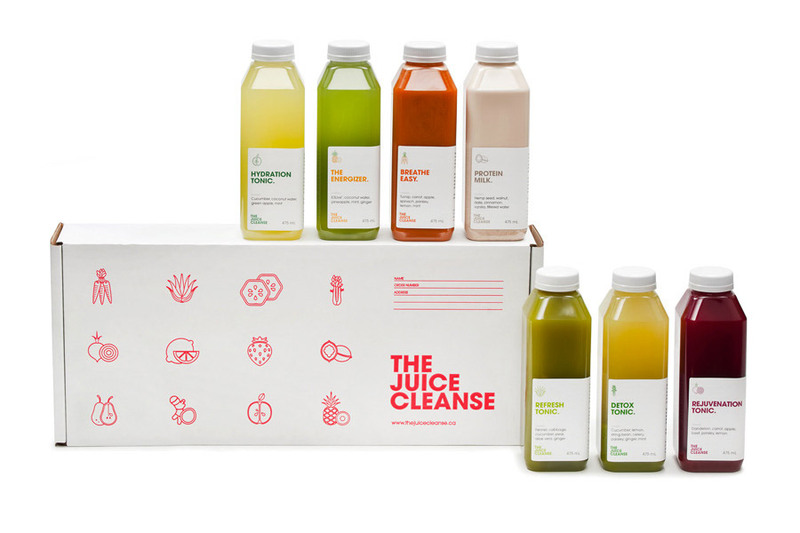 “The Juice Cleanse is The Juice Truck’s latest product to launch in Vancouver BC. 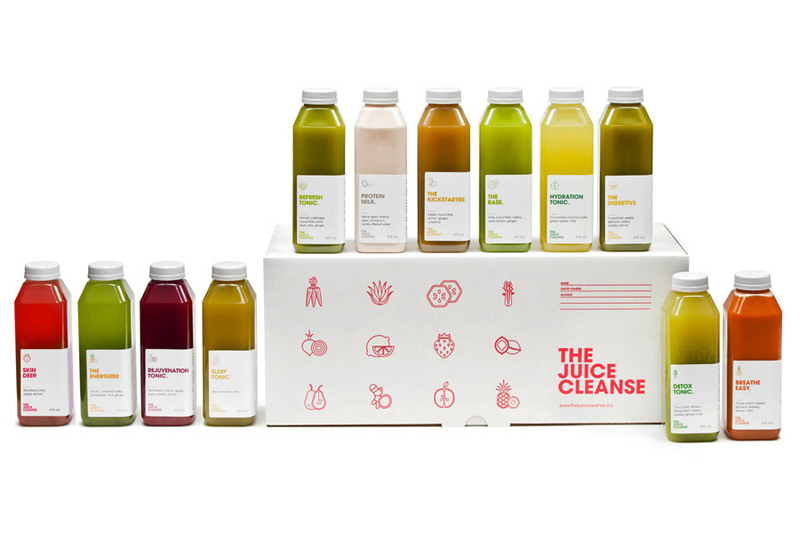 The Juice Truck engaged Glasfurd & Walker to work on positioning, naming, identity, packaging, and art direction as an extension of their already successful brand. 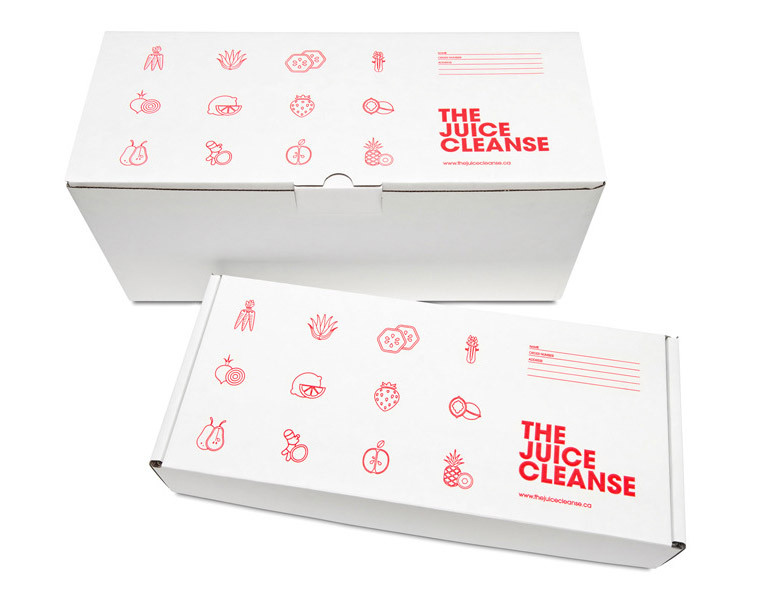 The cleanses come in 3, 5 and 7 day durations with a total of 12 packaged juices. Each Juice Cleanse is designed to promote overall health, energy and happiness. The brand is not focussed around a diet or starvation cleanse and were carefully formulated with their nutritionist to achieve maximum results, with flavour and taste being of primary importance. 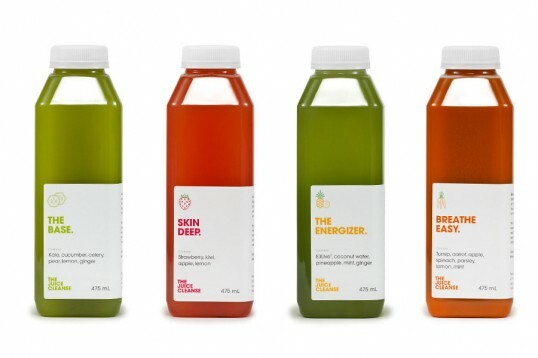 A health conscious and ethical approach to cleansing needed to be communicated in an educational, yet light hearted and friendly way.The brand language is a development and extension of the Juice Truck identity that uses light humour and direct, no-fuss language and iconography to communicate their products offer.